School starts the first week of August in my school district, and the bullet journal I neglected over the summer is already starting to fill up with meetings, class schedules, and endless to-do lists. By this point in the summer break I’m ready to get back to work and start officially preparing for the year. Our theme for the library program this year focuses on our reading culture. 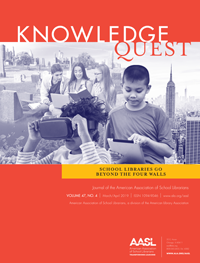 With pressure to prove academic rigor, incorporate STEM, and showcase technology in the library, reading for fun can feel like an afterthought, something we can promote after we’ve done everything else. We’re so fortunate to have a fairly strong reading culture in our school, and we’ve been able to maintain it through lightweight promotions like book lists, signs, and displays. 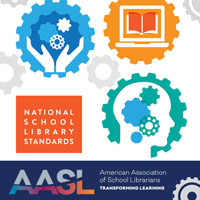 This year we’ve challenged ourselves to make reading promotion the thing we do first, before we address academic rigor, technology, or anything else that falls within the scope of the school librarian. Project Lit has been all over my Twitter feed this summer thanks to awesome school librarians in the Metro Nashville area where the 2018 Summit was held in June. Project Lit is a giant among book clubs where participants read books focused on diversity and cultural relevance. Our group will meet after school, and like the original Project Lit chapter, we intend to make and support a Little Free Library in an area of town where kids may need more access to books (book deserts). Partnering with an ELA teacher provides us an opportunity for collaboration, professional development, and the chance to talk with our students about books we are all reading. Even though we stand to benefit, providing our students with opportunities for personal growth through reading and community service are our main goals with Project Lit. To officially be part of Project Lit, participants are asked to register and provide some information. If you’ve ever visited Pinterest or Tumblr, you may have stumbled upon boards and blogs dedicated to book-inspired outfits. These pages inspired our second reading culture activity, which is much lighter fare than Project Lit. We’re challenging students to wear their own book-inspired outfits on their scheduled library days. With this activity we could incorporate lessons on literary devices like characterization or figurative language and how those topics relate to a specific outfit, but we’d like to start this as something fun related to books without attaching any other expectations. Since the book-inspired outfits aren’t meant as costumes, students will be able to comply with school dress code as needed. Finally, we haven’t forgotten about the teachers. They’re a huge part of our reading culture. 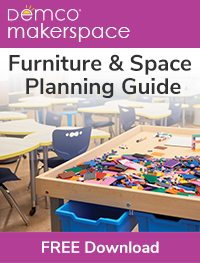 If a teacher endorses a specific book, that book is checked out continuously for the year, and we usually end up ordering an extra due to the high demand. This fall we’re introducing an opportunity for our teachers to earn professional development credit by participating in a modified Diversity Reading Challenge. Teachers will read up to four books and participate in a slow Twitter chat per book. The goal is to create some crossover here with Project Lit and book options for the Diversity Reading Challenge, creating an opportunity for more teachers to get involved with a Project Lit discussion. 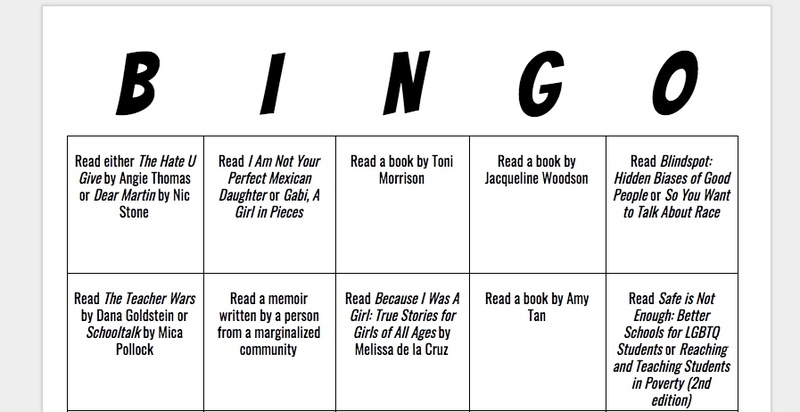 This idea came from a school librarian colleague who created her own Diversity Bingo game. We altered it a little to suit our needs, but we really like the idea of providing teachers with some diversity awareness. I’m sure we’ll end up making little changes along the way, but we tried to find activities where we could also participate and have fun. If we stay motivated, the students are way more likely to stay motivated. Even though our school reading culture is doing okay, we could be using that momentum to do even better and challenge students and teachers to do more reading, thinking, and discussing. Do other school librarians feel a degree of pressure to push technology etc…rather than “plan old” reading? Since I read this post earlier in the week, I keep coming back to the idea of Diversity Reading Bingo! Love it!!! Though we don’t go back to school until after Labor Day, my professional brain is waking up — and your post plus this idea, has my wheels turning. I’m wondering about partnering with my school’s Civil Rights Team as well as with our local public libraries to partner with some programming… Thank you for the inspiration.